We meet again, Friday. Hope you all had a great week! I was riding solo this week as hubs had a business trip, but will be home later this afternoon! Here is what we were up to this week and my Friday Five! This week has been a good mail week despite not shopping! Last month I signed up for IPSY because I had heard such great things about it. As a long time Birchbox subscriber, I ended that a while ago because the boxes were just blah. I think this box is pretty fun, and I’ll definitely try out everything. Hattie is really into zippers right now, so this little bag will be perfect for playing. Target Beauty Box – these come our randomly and you never know when they’ll pop! I got the heads up from Liz this time, and it arrived on Monday. This was a deal for $7. I really love the Fekkai Oil spray. Tames fly aways and perfect for the pool! My first order of Hello Fresh arrived yesterday. I had a $40 off coupon for your first week making it $29 for a week. 3 meals for $29 – I’ll give it a whirl! If you’re interested in trying too, here is my referral code – 8JQMDM – for you to get $40 off! I’ll do a full review after we try all three meals. It’s hard to believe we went to our last Tot Time this week. We finally went to the Recreation Station in Kirkwood. So much fun! Miss H was way more interested in playing with other kids toys (even though we brought a kazillion) and climbing the steps. Her new trick is saying “step” every time she goes up or down. It’s cute….for now. 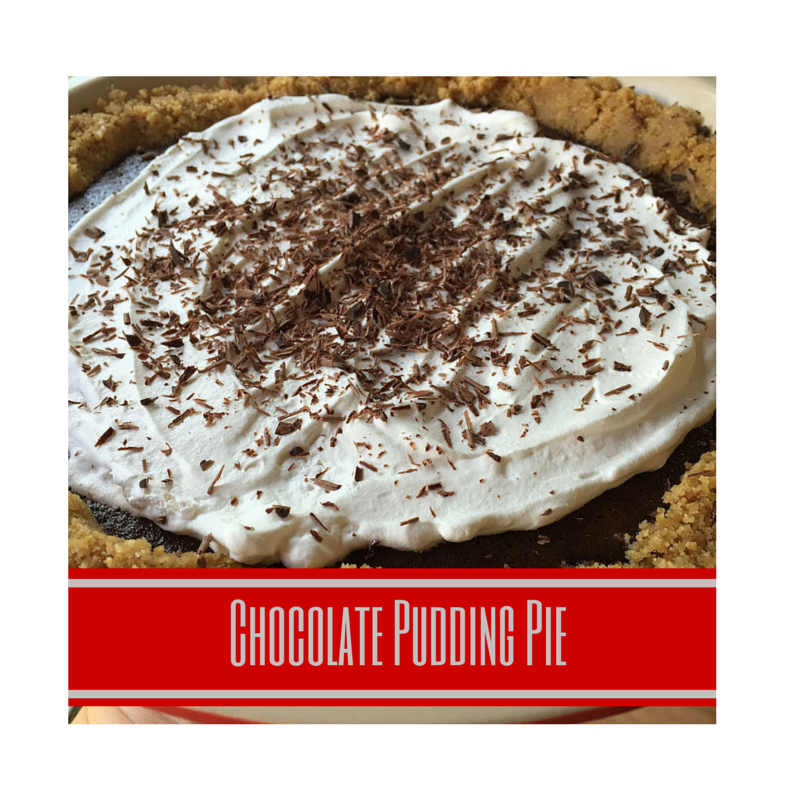 Did you see my Chocolate Pudding Pie? Oh Em Gee. Trying not to eat it all. I am getting my car tomorrow!! It arrived into port on Monday and they had to do the dealer trader and registration and it is ready to go! So so so excited! Since she’s German, we decided she needed a German name – any suggestions? All we keep thinking of are the names in the Sound of Music! I’m pulling for Louisa! Which car did you get again? I didn't know that target had beauty boxes. Good to know! Happy Friday! We almost got the exact same Ipsy. I got a Dry Shampoo instead of that Divine one. And the Target Beauty Box is AWESOME. I have never heard of Hello Fresh, but am super intrigued. Look forward to hearing your review. Found your blog through the Friday link ups and so thrilled that I did. Looking forward to following along. Hope you have a blessed weekend. I LOVE ipsy!! I'm still waiting for mine to come in but you got great things this month!! I've also never heard of the Target box so I will definitely be looking into that one! Beauty boxes are always fun! Yay for your new car! Yay for fun mail! And a new car sounds amazing right now! Pretty sure I'll be driving my current one till it dies lol. Oh my yummy! That pie looks delicious! Happy weekend, babe!